Every year, 30--40 young Amish men descend on the cozy little town of West Kootenai, Montana, arriving in the spring to live there for six months and receive 'resident' status for the hunting season in the fall. They arrive as bachelors, but go home with brides! Sarah Shelter has lived in West Kootenai for the last ten years and wonders if she will ever fall in love. Since the tragic death of her best friend, she carries her memories in a jar along with the small items connected to them. For just as long, she's also been carrying around her emotions instead of allowing them to penetrate deep into her heart. Now she's met a kind and gentle man who may be able to break down the wall. But can Sarah risk her heart to finally achieve her dreams? 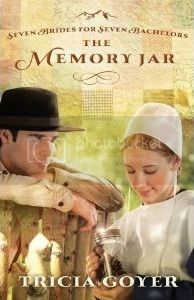 The Memory Jar was a great Amish fiction read! 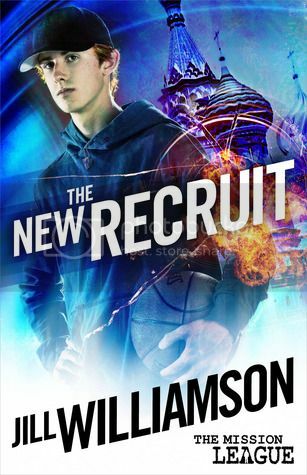 I loved both of the main characters - Sarah Shelter and Jathan Schrock! One thing that was really interesting about Sarah was how she liked to make fancy cupcakes - I really liked learning about her different creations! Jathan, well, I felt bad for him a lot during this story and couldn't stop myself from hoping things would turn out for him. 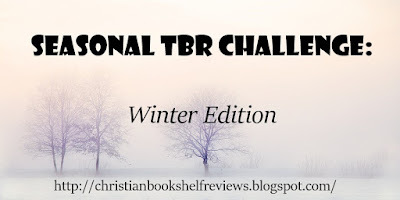 The Memory Jar is book one in Tricia Goyer's new series, Seven Brides for Seven Bachelors, and because this book was so enjoyable, I am very much looking forward to the next book! Was my review helpful? If so, please click yes on Amazon! Thank you! Interview & Giveaway! 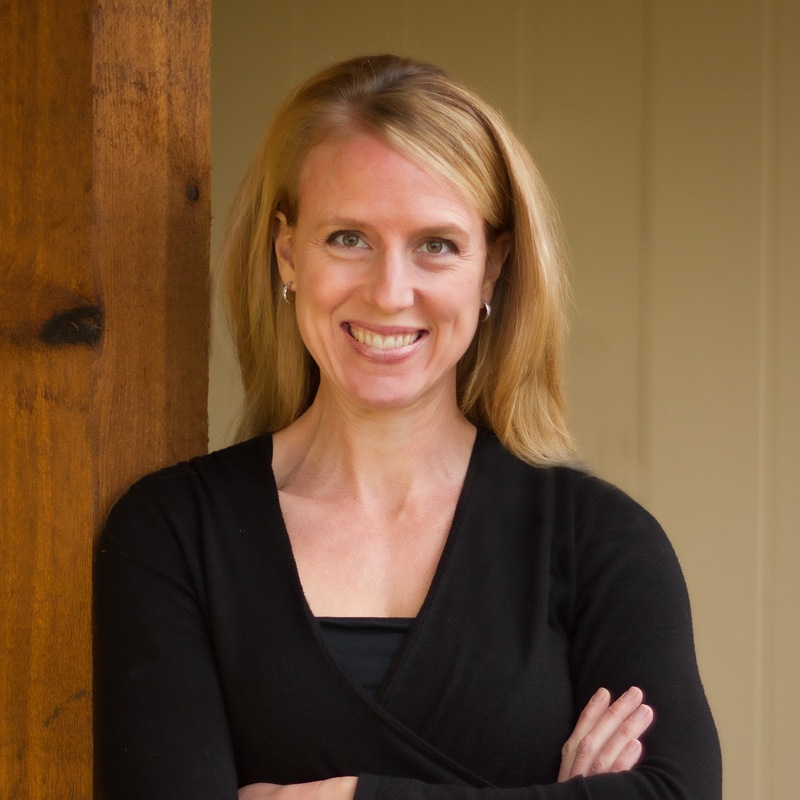 Becky Wade ~ Author of My Stubborn Heart!! 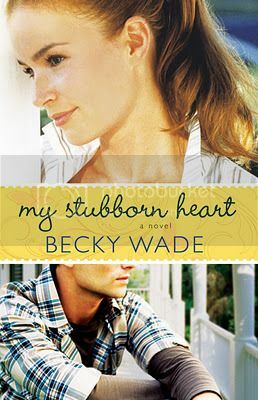 Becky Wade, author of My Stubborn Heart, is stopping by with an interview today, and has included a giveaway (details below)! 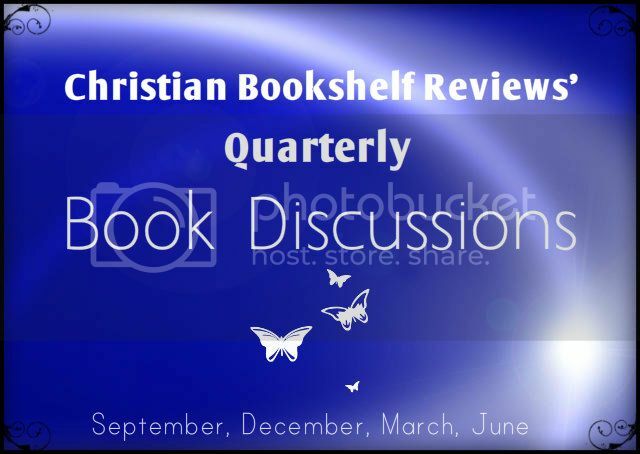 Welcome to Christian Bookshelf Reviews, Becky!! My sincere thanks for inviting me to join you here, Melanie. I'm honored. Will you tell us a little about yourself? I'm a California girl who left home to attend Baylor University in Texas. My mom now regrets sending me there because I ended up meeting a Texas boy, marrying him, and am currently raising her three grandchildren (12, 9, 3) in Dallas, Texas. 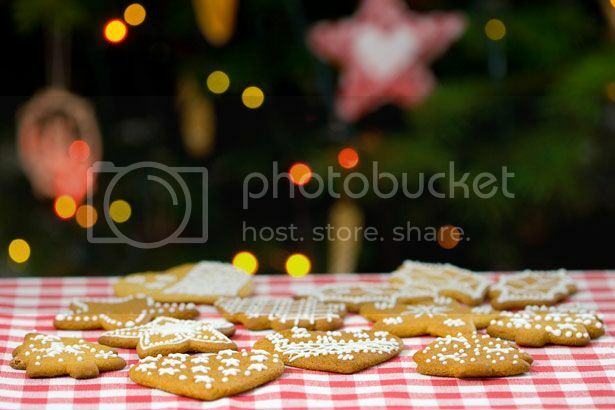 Let's see... breakfast is my favorite meal, I've been watching Downton Abbey since the first episode aired, I dream up romantic scenes while driving my kids around town, I hate cooking dinner, and I inherited my dad's sweet tooth. What is My Stubborn Heart about? 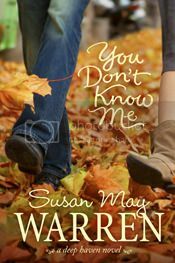 My Stubborn Heart is a contemporary Christian romance. It's about a single girl who's been praying for a husband since childhood. She's thirty-one and wondering where exactly her husband's been hiding and when exactly he'll be making an appearance. It's also about an ex-pro hockey player whose wife died tragically. He was so devastated by her loss, that he left his sport and retreated to his hometown to live as a recluse. The single girl and the hockey player meet when they commit to renovate the same old house. The question becomes... does God have bigger plans? What is something the average reader wouldn't know about you? The average reader might not know that I cry every time I watch the movie The Notebook. Hmm? Everyone cries when they watch The Notebook? Ah. In that case, the average reader might not know that I've perfected the art of reading while bobbing up and down on the elliptical machine at the gym. How else can a person stand it? At the age of twenty-two. 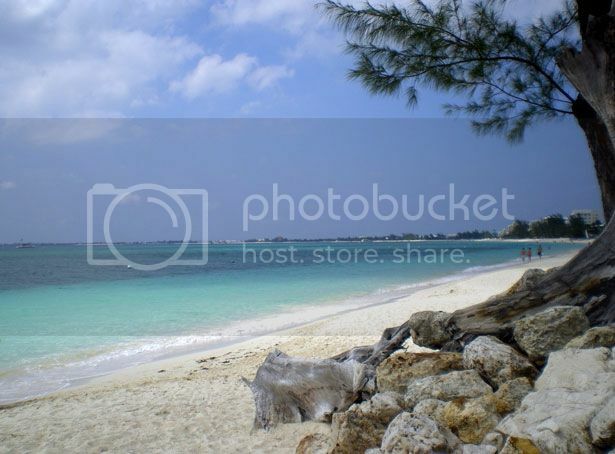 I'd always been a reader, but it had never occurred to me to attempt writing until the following circumstances came together: My husband and I followed his job to a small Caribbean island. I discovered that I had lots of free time on the island. I possessed an imagination. I owned a computer. I read a book I disliked and thought, "I think I could do this better." As it turned out, I couldn't do it better. I have three manuscripts in my attic that are good for absolutely nothing except use as doorstops. I never write a word until I've spent time reading the Bible, praying for God's help and guidance, and singing along to a worship song (no skill involved in the singing part). 1) My desk at home. It's situated in the front room of our house and faces a big and sunny window that overlooks the front yard. 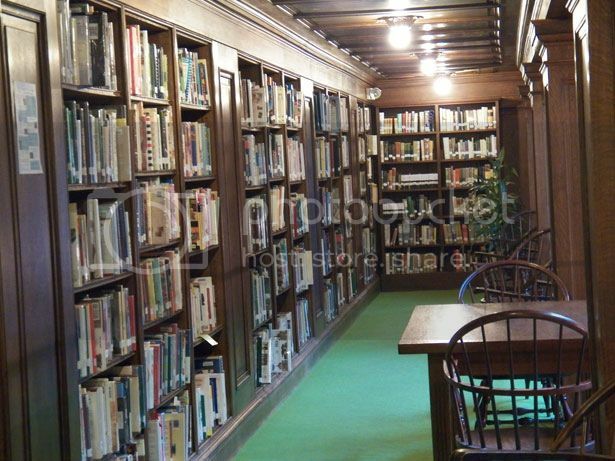 2) On Monday afternoons I take my laptop to the 'study floor' of my local library. I always sit at a table that has a wide view of a walking path, a lake, and ducks. Whenever I show up and find someone at "my" table, I'm miffed. I park nearby, wait them out, then scurry over to the table the moment they leave. LOL! I love the fact that if someone's sitting at "your" table you wait them out. :) What is the best and/or worst part about being a writer? Best: It's satisfying, humbling, and wonderful to do work that I feel God has called me to do, work that I love. Worst: Receiving criticism from readers. 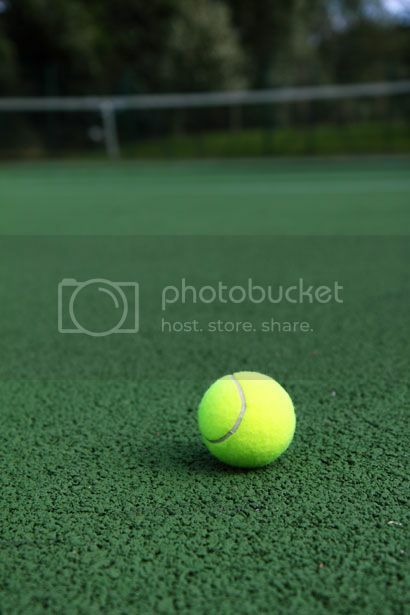 Tennis, pedicures, dinners out with my husband, lunches with friends, special outings with my kids. In the evenings I enjoy bubble baths and reading but am often too tired to do anything but forage in my pantry for chocolate, lie on the sofa like a zombie, and watch TV with my husband. Is there a place you’d like to visit, but haven’t yet? The Four Seasons in Bali. I saw a picture once of one their private outdoor garden showers. It captured my imagination and has stuck with me ever since. Do you have a favorite song and/or movie? At the moment my favorite song is: Always by Christian music artist Kristian Stanfill. One of the main characters in your book, My Stubborn Heart, was a hockey player. I'm a huge hockey fan and was wondering if you have any favorite teams (whether in the NHL, NFL, MLB, NBA, etc.)? My favorite team is my hometown Dallas team: the Stars. I'm afraid I'm a frugal fan, though. We attend games whenever friends or clients of my husband's give us tickets. Hard choice, because I drink and love them both. Coffee wins out because I can't arrive at the library on Monday without a latte in my hand. Wouldn't be right. Dogs. 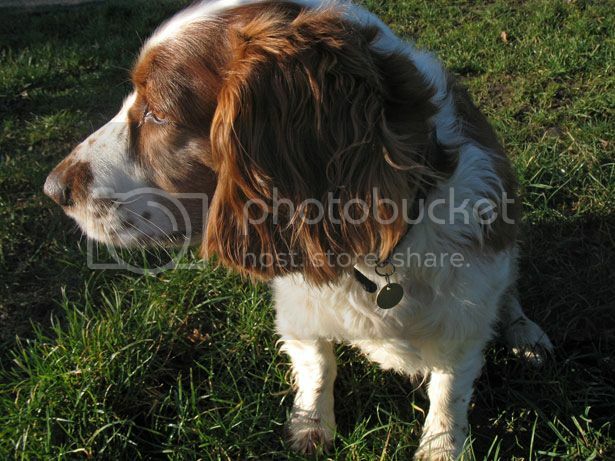 If you could meet my King Charles Cavalier spaniel, you'd know why in an instant. Are you currently working on any new novels? If so, could you give us a hint? Sure! My next novel is already finished and in the pipeline at Bethany House. It's called Undeniably Yours and it'll be out in May. Here's a hint: it's a Texas-set romance about an heiress and a cowboy. Double secret hint: it will kick off four connected books! Ohh....an heiress and a cowboy? Sounds really good! Thank you so much for being here, Becky! Is there anything else you’d like to tell readers and where can we find you on the web? I'd like to thank all the readers who have given My Stubborn Heart and its modern, funny love story/faith story a chance. God has encouraged me again and again through your support. My heartfelt gratitude to you! Enter to win a copy of My Stubborn Heart! Open Internationally! 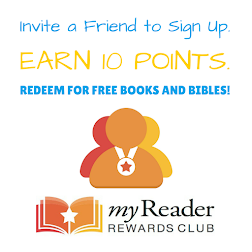 Ends 11/13! Enter via the Rafflecopter below. Her head is in the clouds. His feet are planted firmly on the ground. Can love cover the distance? Cassandra Bainbridge may be a bit of a bluestocking, but when Geoffrey Giles is near, love seems a fine alternative to passion for Greek and the physics of flight. With his dashing good looks and undying devotion to her, the earl of Whittaker sets Cassandra's heart racing with his very presence. It seems his only flaw is his distaste for ballooning, the obsession that consumes so much of her thoughts. 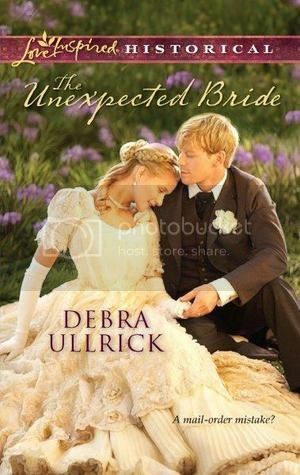 When a terrible accident compels her to end her betrothal, Cassandra heads for the country to recover from both her injuries and her broken heart. With time on her hands and good friends to help her, she pursues her love for ballooning and envisions a future for herself as a daring aeronaut. But when Lord Whittaker slips back into her life, will she have to choose between him and her dream? 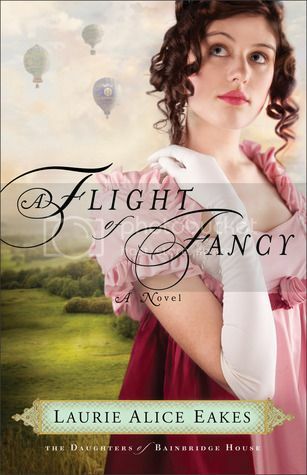 The story was really good and I liked the little bit of suspense that was in A Flight of Fancy along with the romance. I found myself really caring about what was going to happen in the story and "on the edge of my seat" more than once! Was my review helpful? If so, please click yes on Amazon. Thanks for stopping by! 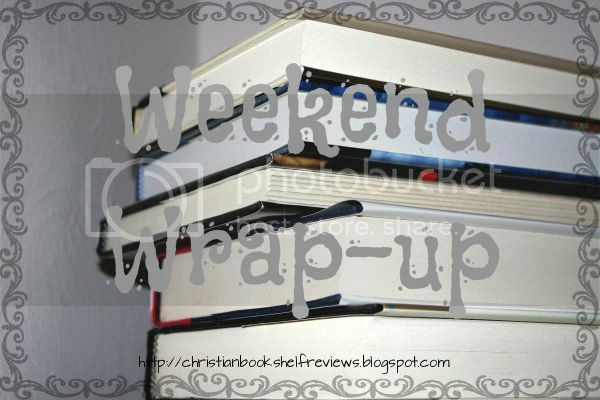 Weekend Wrap-up + Giveaway Winners + December Book Discussion Selection! 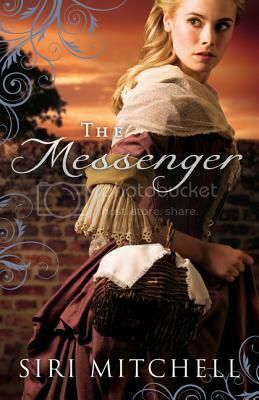 The Messenger by Siri Mitchell! Hannah Sunderland felt content in her embrace of the Quaker faith...until her twin brother joined the Colonial cause and ended up in jail. She longs to bring some measure of comfort to him in the squalid prison, but her faith forbids it. The Friends believe that they are not to take sides, not to take up arms. She is not allowed to visit him, even if she were able to secure a pass. Jeremiah Jones, a Colonial spy, needs access to the jail to help rescue men important to the cause. Upon meeting Hannah, a plan begins to develop. Who would suspect a pious Quaker visiting a loved one? But Jeremiah is unprepared for Hannah, for her determination to do right, to not lie. How can one be a spy and not lie? 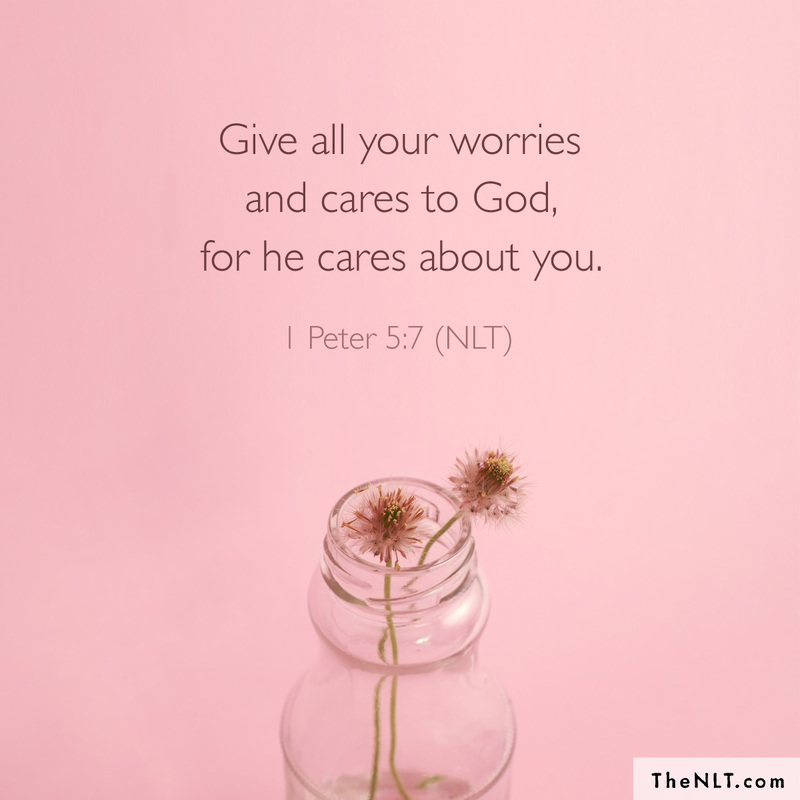 Hannah, in turn, is surprised by Jeremiah...for the way he forces her to confront her own beliefs, for the sensitivity and concern that he shows her despite the wounds he still carries. 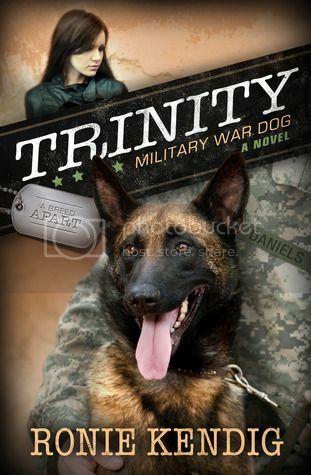 In a time of war, can two unlikely heroes find the courage to act? Review + Contest Info: A Light In The Window by Julie Lessman! Marceline Murphy is a gentle beauty with a well-founded aversion to rogues. But when two of Boston's most notorious pursue her, attraction, dreams and faith only muddle her mind. Can the light in the window illuminate the path of true love? 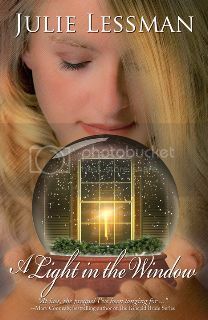 A Light in the Window was a great read! I loved getting to read Marcy's story and even though I knew who she ended up with (having read the Daughters of Boston series and A Love Surrendered), it was still a thrilling ride! 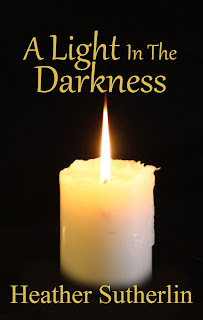 If you enjoy historical romances, then I think you will enjoy A Light in the Window! 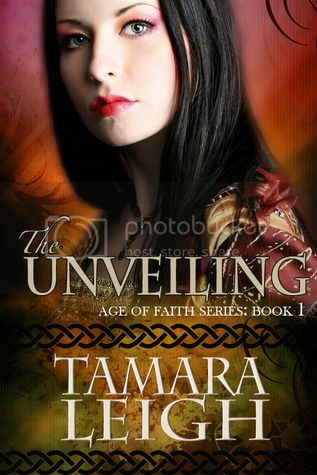 You don't need to have read the "Daughters of Boston" or "Winds of Change" series first. Go to Julie's website for all the info on her contest! If Only the Walls of the Old House Could Talk. . .
Tutoring an eleven-year-old for the summer seemed like the perfect college service project for Abby Thomas. But that was before she found herself in a dilapidated old house in Nowhereville, trying to teach Merrideth—a sullen girl who doesn’t want her help. All she has is a pile of useless, musty old books, and Merrideth’s definitely not interested. But who says the only way to teach is with books? When they discover a freaky program on their new computer, history comes alive in ways that Abby and Merrideth could never expect. But is this program only the creative genius of some computer nerd—or are they really seeing Charlotte Miles, the girl who lived in their house 160 years before? Their friends just laugh when they try to explain. 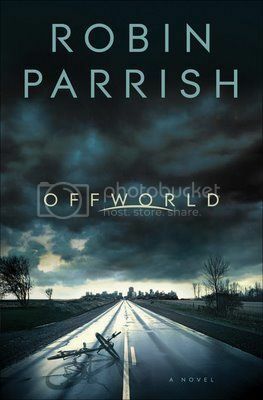 But if it really is Charlotte, Abby and Merrideth must find a way to warn her about the danger waiting in the woods behind their house. 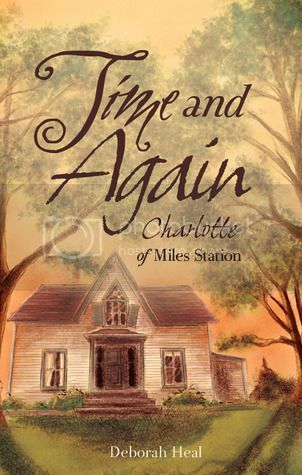 Time and Again: Charlotte at Miles Station is a story told in the past and in the present. A story of three girls—their perspectives, their relationships, and their journey of self-discovery and faith. Time and Again was a very intriguing novel, that at times I thought was really good, but other times just okay. 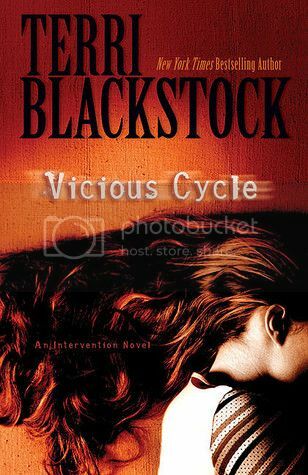 The characters weren't that gripping to me and I found myself slightly annoyed by Abby during parts of the story (she seemed like a know-it-all). I thought the whole thing about the computer game, that might have gone back in time to show you what had happened in Charlotte's life, was very interesting! I think those scenes with Charlotte might have been my favorites in Time and Again! At times, the writing was a little hard for me to follow, but it doesn't seem like any other reviewers had that problem, so I may be alone there. :) The "N" word was said a couple times in this book, and even though it was during the back-in-time scenes, I didn't like it. Enter to win a copy of Time and Again! Open Internationally! Enter via the Rafflecopter below. Happy entering! Happily Ever After Giveaway Hop! Monthly Reflections (#9) ~ September!